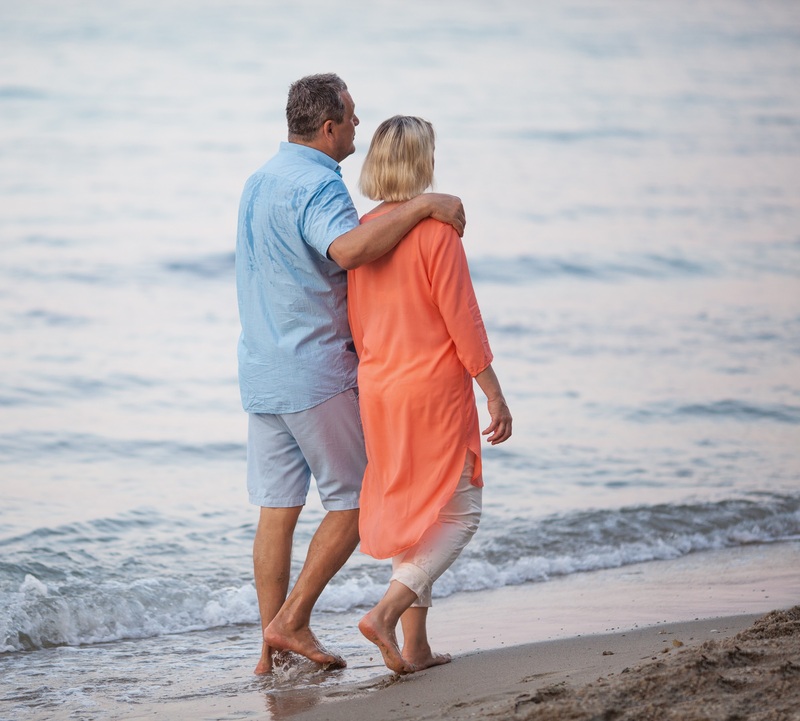 If you are looking for the best place to spend your retirement years, then look no further, because retirement in Nuevo Vallarta is the perfect spot. You can enjoy and do anything you wish in the beautiful Bay of Banderas along with the many, many expats that have retired here from all around the world. The retirees in Nuevo Vallarta are making the best of their retirement and taking advantage of all this area has to provide to them. Every retiree is always looking for affordable cost of living, and if you retire in Nuevo Vallarta you will have to look no further, because the cost of living is much lower here. First on the lower cost of living is housing. Depending on where you choose to live for your retirement in Nuevo Vallarta, you can find the housing is always much lower than in Europe, Canada, and the United States. 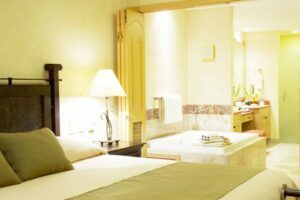 Medical and dental costs are also lower and affordable in Nuevo Vallarta. Groceries are cheaper and the fresh produce is not only affordable, but delicious, because these products are grown in the area. Put your winter coat and shovel away, because you will never need that in Nuevo Vallarta. The weather here is always sunny and warm all year long. This is why many people retire to this area to escape the cold and blistery winters forever. Golf enthusiasts and retires will be able to enjoy the best golfing year-round in Nuevo Vallarta. There are many professional golf courses available, so you can improve your golf swing and play golf each and every day during your retirement while enjoying beautiful scenery. The best fishing occurs in the Bay of Banderas and the beautiful Pacific Ocean. If you enjoy fishing as your favorite retirement hobby, then you will love the variety of fish that are waiting for you to retire here. From street tacos to the best restaurants and cuisine is an added reason to retire in Nuevo Vallarta. No matter what craving you may encounter, you can find it here. Who wouldn’t love to live where the finest cuisine can be enjoyed? Nuevo Vallarta retires can have an exciting social life that will create new friends from all over the world. There are many interests and hobbies such as game nights, relaxing on the beach, or working with charity organizations. You will find plenty of friends or amigos to share your new retired life with. 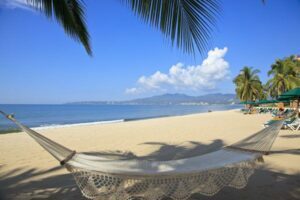 Why do you love your retirement in Nuevo Vallarta? Share your thoughts. 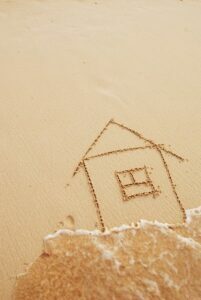 Previous Post: Who Can Buy Real Estate in Mexico? Next Post: Do You Need to Worry about Drug Related Violence in Mexico?